Every bottle of Caorunn is personally tended to by Gin Master Simon Buley, a native of Speyside marked by growing up in the beating heart of the whisky world. Gin affords him opportunities he didn’t have with whisky though. He can experiment with more ingredients and is able to sell the fruits of his labour at a much greater speed. Whisky, after all, takes years to produce. Not that Mr Buley is impatient or lacking any desire to excel. In fact quite the opposite seems to be the case. Caorunn is a “small batch gin” because Buley’s desire for perfectionism calls for it. 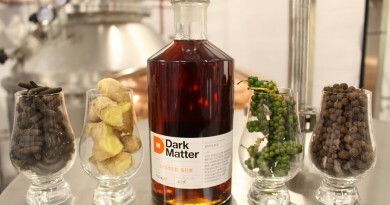 It allows him to keep a closer eye on the distillation process and to use his own senses on the quest towards quality. A large part of that quality is how Caorunn embodies the many faces of Scotland. Aside from the traditional botanicals used in gin like coriander seed and juniper berries Caorunn contains several which are native to the Highlands. These include dandelion leaf (used by the ancient Celts as a herb), heather, bog myrtle and rowan berry. The name Caorunn itself is the Gaelic word for rowan berry. To ensure the flavours come through loud and clear in the final product Buley uses a Copper Berry Chamber from the 1920s – apparently the only working one in existence. The botanicals are laid out on four perforated trays which are then locked and sealed in the chamber with the grain neutral spirit. The spirit is vaporised and as it rises through the chamber it also passes through the botanicals, inheriting their flavours and aromas. This is a slow and painstaking process. Still quicker than making whisky though. It all takes place at Balmenach Distillery. Once the site of an illicit 19th century still the distillery came into being after a certain James McGregor actually obtained a license. The McGregor family were in charge of the distillery from 1824 until 1922 when it was handed to a now defunct drinks and pharmaceutical company. By the 1990s it had been left to gather dust. 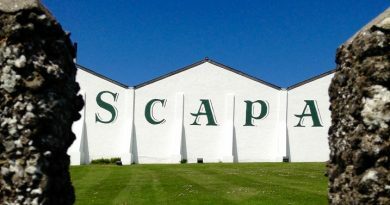 In 1998 though it became the 5th distillery to be owned by Inver House Distillers – and their biggest. They run Balmenach to this day, which like the other distilleries under Inver House’s wing still uses traditional methods and machinery. Simon Burley even forages for Caorunn’s botanicals on the land around Balmenach. False alarm, we’ve still got Caorunn – and we’re not the only ones. Its popularity has risen steadily since 2012. 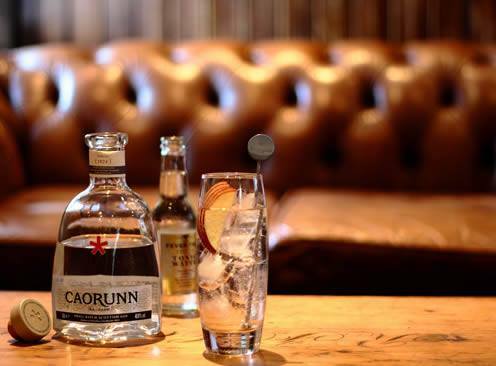 People looking for an alternative to gins like Gordon’s and Bombay Sapphire have become drawn to Caorunn’s refreshing and unusual taste. 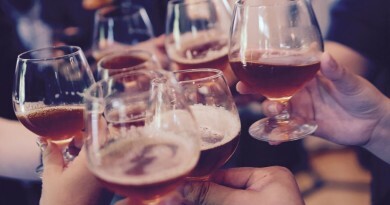 29 out of 34 reviews on the website Amazon are favourable; 12 out of 13 are favourable on the website Master Of Malt; and all 12 reviews are favourable on the website The Whisky Exchange. Our verdict? It’s one of the best around.